All teams and individuals are welcome to compete. All regional events are open. Teams and individuals eligible to compete for the Regional Byes at this Regional are all Departments East of Dartmouth, NS and East of Salisbury, NB, PEI, Newfoundland & Labradour. 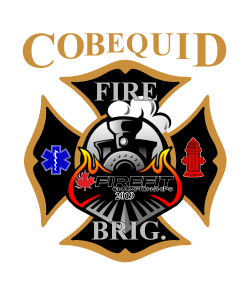 What's Going on in Cobequid & Truro?